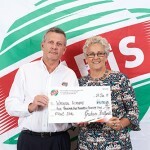 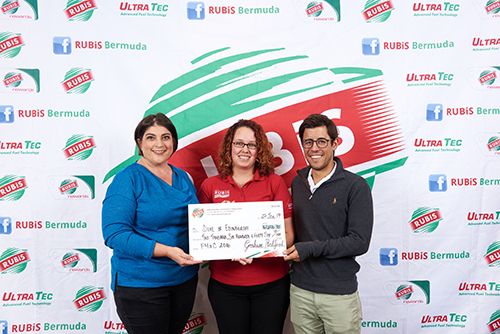 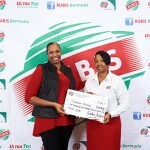 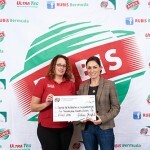 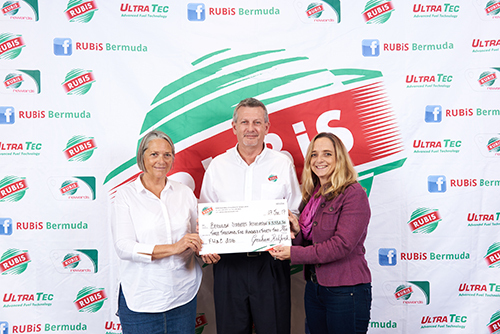 RUBiS Energy Bermuda Ltd. hosted the “Fueling 4 a Cause” competition which gave twelve lucky charities over $32,000 in total in donations, and an additional twelve charities the opportunity to host tag days through the RUBiS network of service stations. 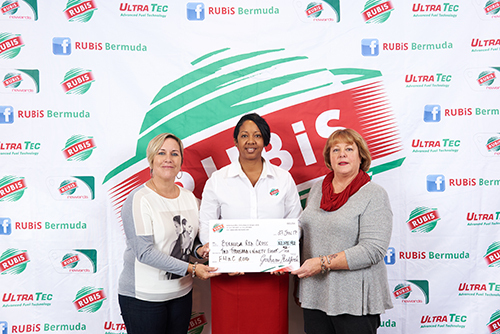 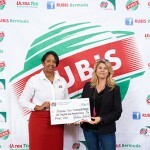 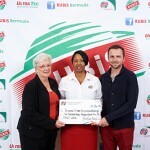 The Fuelling 4 a Cause concept was initiated to celebrate RUBiS’ 10th Anniversary of operations in Bermuda. 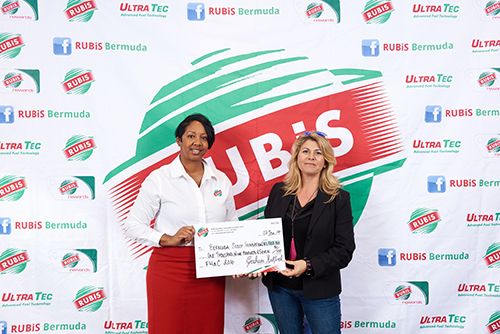 Between September and November 2016, RUBiS donated 5¢/gallon of fuel sold to twelve  selected charities, who were the finalists of a photo contest held earlier in the year to see who would be featured in the 2017 RUBiS Calendar. 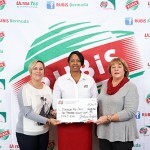 Whenever a customer made a fuel transaction during the above dates, the RUBiS Rewards machine issued a special document which contained a unique code to enable the customer to vote for their favourite charity. 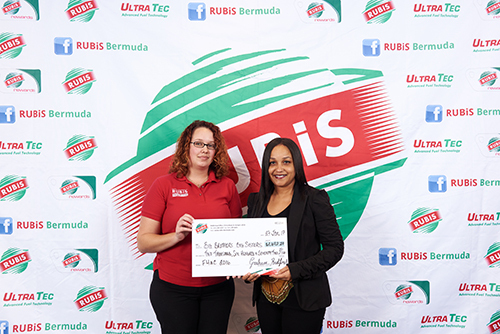 Customers were directed by the document to visit the RUBiS website and use the unique code on the document to validate and cast their vote. 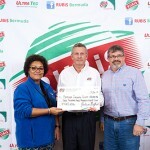 At the end of the promotion, the total funds raised were then split based on the number of votes each charity received. 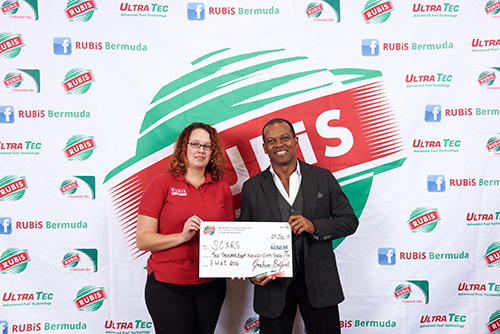 Each charity was on hand to accept their awards at a presentation hosted by RUBiS on Friday, January 27th, 2017. 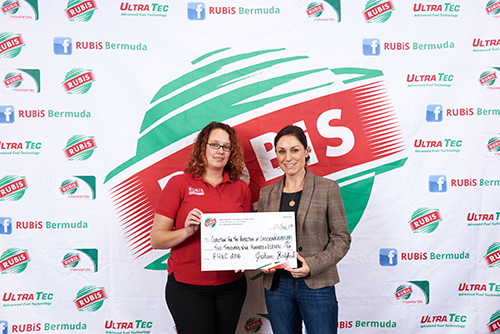 The charities included were; Bermuda Diabetes Association, Bermuda Olympic Association, Bermuda Red Cross, Bermuda Sloop Foundation, Bermuda Zoological Society, The Big Brothers Big Sisters of Bermuda, The Coalition for the Protection of Children, The Duke of Edinburgh International Bermuda, SCARS, St. John’s Ambulance Bermuda, Warwick Academy and WindReach. 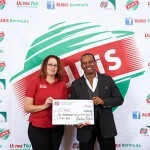 Mr. Simons continued, “The first bonus was for the most creative end effective use of mainstream media, which included print and online news, and TV and radio broadcasting. 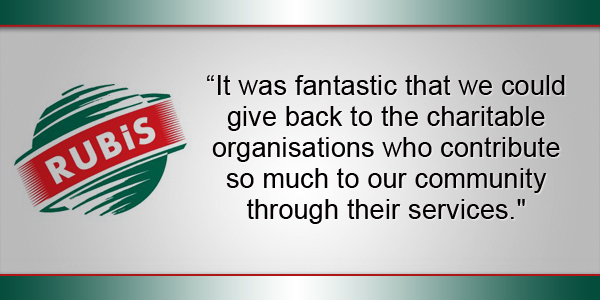 After reviewing all of the submissions, we were happy to award Warwick Academy for their efforts, which included having one of their students write an article for the Royal Gazette’s Young Observer. 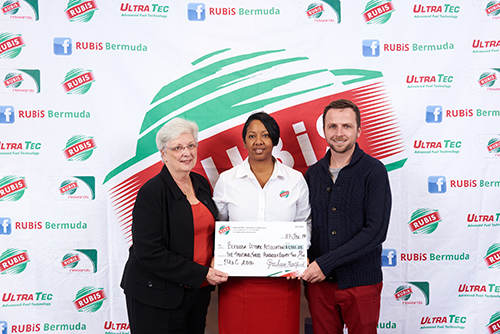 “The second bonus was for the most creative and most effective use of non-traditional media. 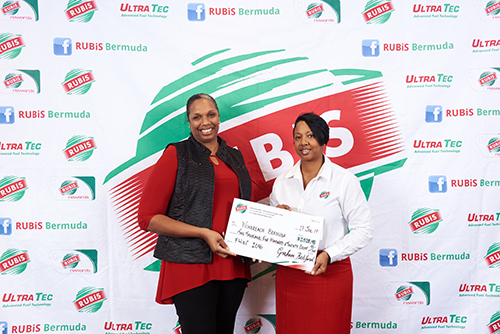 This included social media, public awareness directed at motorists, and other interesting ways such as the use of a RUBiS uniformed mannequin. 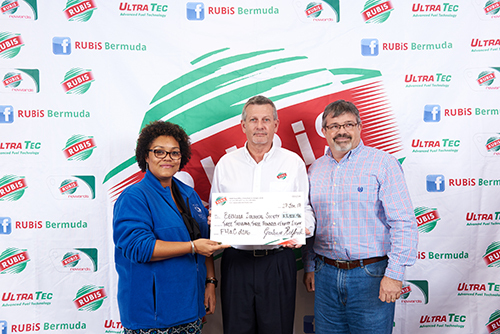 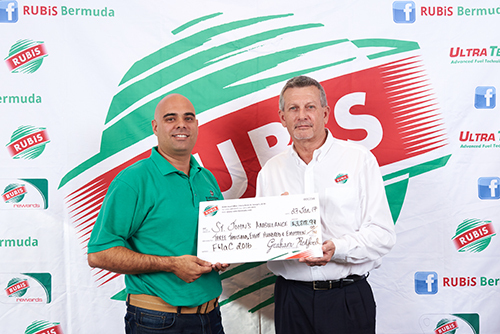 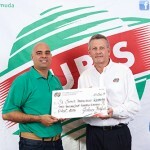 Mr. Redford concluded by saying, “All of us at RUBiS would like to thank the charities who participated in the “Fuelling for a Cause” competition and for all of their efforts in helping RUBiS promote the event which added to its overall success. 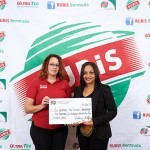 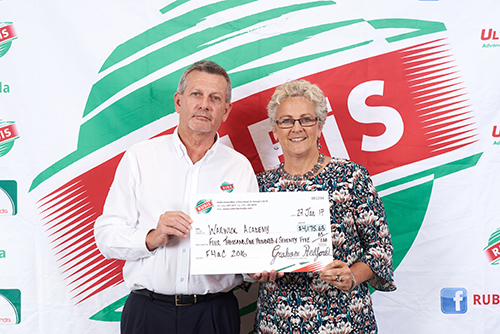 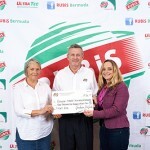 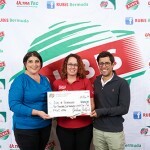 RUBiS Donates Over $3,000 To P.A.L.S.